MOVE-IN READY, 3 bedroom, 2 bath single story in a GREAT location! This home offers an updated kitchen with granite counters and back splash. 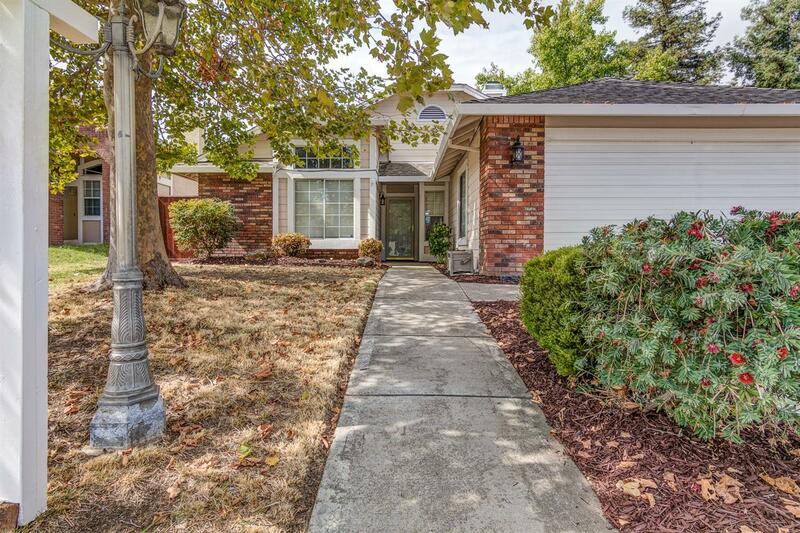 Gleaming hardwood floors vaulted ceilings, cozy fireplace, large living room, formal dining area, large master bedroom with walk in closet, master bath has dual sinks and jetted tub! Large lot with fenced back yard with infrastructure set and ready making it perfect for gardening. Hurry! This one is going to go FAST!